The JFK Assassination. | 50th Anniversary. Art In Flux Harlem |x| Scratch DJ Academy | Soul & Vibe. A Noise in the Clouds. MeLo-X |x| GOD: Piéce de Résistance |x| A Short Film. 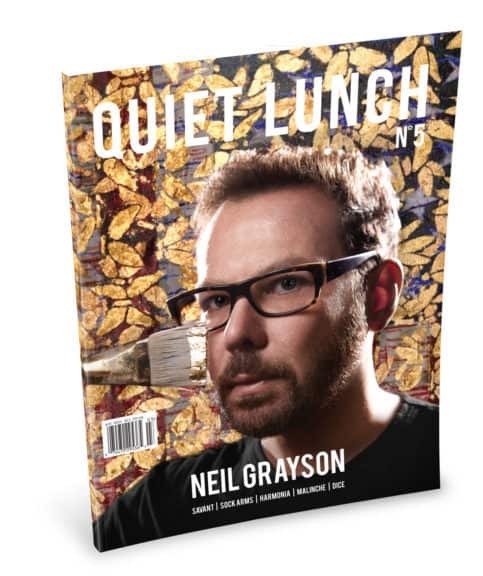 Quiet Lunch Magazine ‡ July 15th, 2013. – July 31st, 2013. Exposing Democracy’s Underbelly: The United States of Complacency. Treat Me Right or Treat Me Not. Hump Day Treat of the Week: In a State of Flux with Anna Mae Selby.